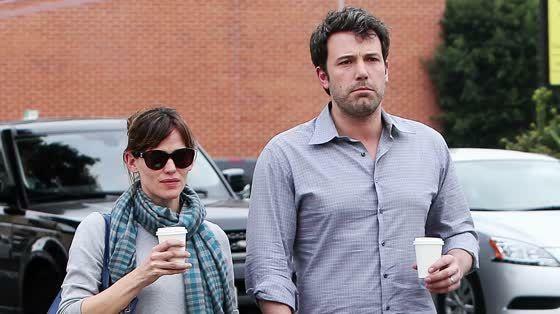 Ben Affleck si Jennifer Garner au hotarat sa se desparta dupa 10 ani de casnicie, iar vestea i-a luat prin surprindere pe cei de la Hollywood (si nu numai). Acestia si-au anuntat divortul in 2015, dar inca nu l-au oficializat. [Jen] really wants to work things out with Ben. They are giving things another try. Acestia s-au cunoscut in 2003 pe platoul Daredevil si s-au casatorit in 2005. 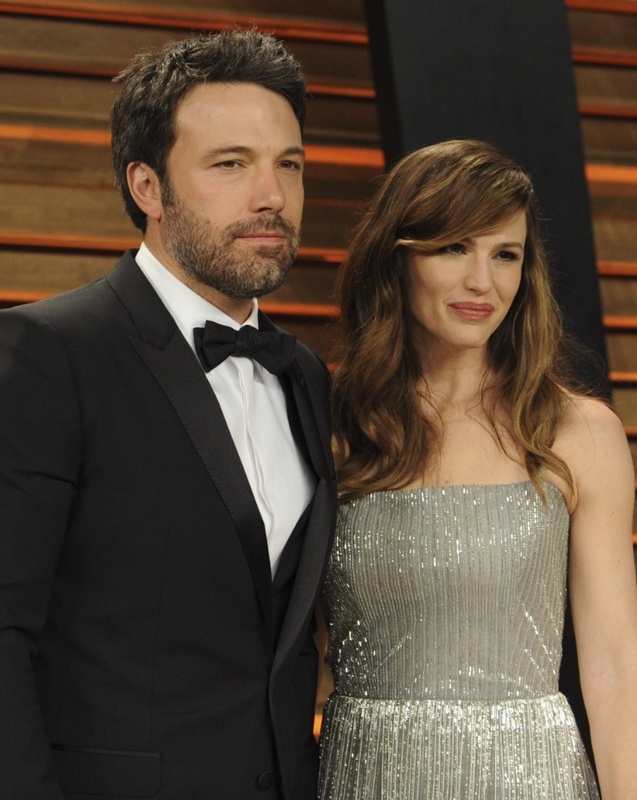 Dupa ce si-au anuntat divortul au aparut zvonuri ca Affleck ar fi avut o relatie cu dadaca. We had been separated for months before I ever heard about the nanny. She had nothing to do with our decision to divorce. She was not a part of the equation. Bad judgment? Yes. It’s not great for your kids for [a nanny] to disappear from their lives.